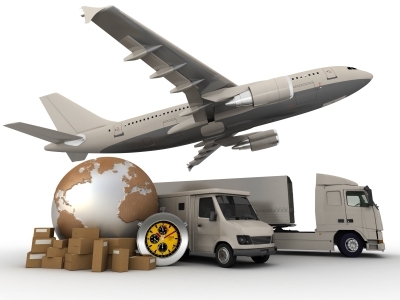 What Can You Expect from Freight Forwarding Services? Posted on September 29, 2017 by Editor Posted in Business	. Expanding your business through exporting and importing is a huge step that will seem daunting to an entrepreneur who has no idea about logistics procedures and laws. The most effective way to handle paperwork, regulations, and the different processes in importation and exportation, however, is through freight forwarding services in Singapore. But does a shipping company only provide transportation through sea freight and air freight? Or can they assist you in other aspects as well? Freight forwarding services began in the 1830s when the steamships and railways made it possible to transport goods faster from the point of origin to various sites. As the shipping companies became more relevant to the trading industries and businesses, the local freight expanded to include a network of logistics services overseas. The role of freight forwarding services today is still the same no matter where you are in the world, but the most successful logistics company includes not just regional or local networks, but overseas agents as well. This is especially in important in a country like Singapore, which imports a lot of products overseas. A modern freight forwarder in Singapore should have a wide scope of services available, such as; storage, packaging, special handling, Customs clearances and permits, and inventory. A freight forwarder in Singapore like freight master is a company that specializes in the storage, shipping, and handling of merchandise on behalf of a shipper. It will make the transportation of goods easier, because they can handle all the necessary tasks in importation and exportation, such as tracking, preparation, warehousing, cargo space, freight charges, insurance of cargo, and inventory. The freight forwarder, however, is not the company responsible for moving the goods, but they will be your negotiator between shippers and transportation services providers like local and international air freight, sea freight, and trucking or rail. 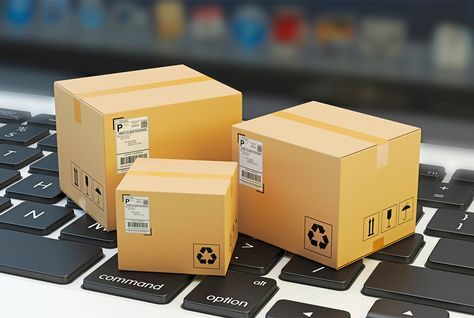 They use their connections with various transportation companies to come up with the best possible price, speed, and reliability when moving your merchandise. 1. Security of goods through the insurance and risk assessment services provided by the shipping company. 2. Tracking of your goods from the point of origin to its destination. 3. Delivery of goods within a set date that you and the forwarder agreed to. 4. Logistics services also include customized requests regarding the shipment of goods. 5. 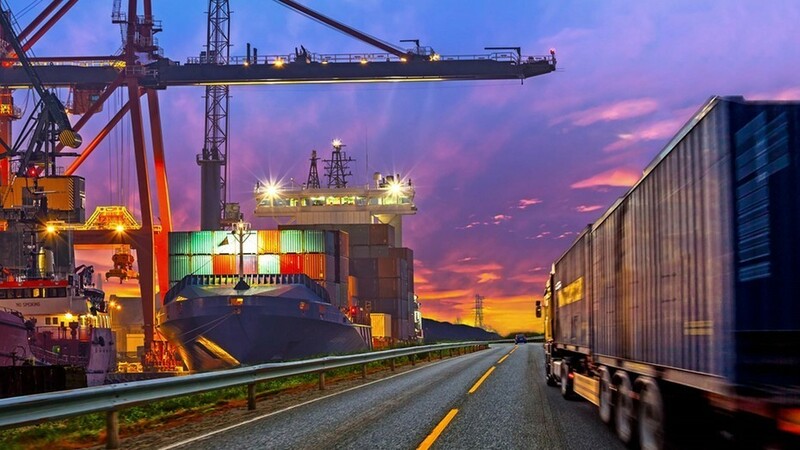 Assurance that the cargo is in good hands, because freight forwarding companies, even those that specialize only in local freight, are experts in logistics services, laws, and procedures. 6. The logistics company will guarantee a worry-free shipping and Customs process. 7. Forming a partnership with a freight forwarder company will ensure that your goods will be delivered on time. 8. Choosing the best freight forwarding services will ensure that you will retain your customers and clients. Besides handling the bidding between the shippers and transportation services in Singapore and overseas, the shipping company will also shoulder the burden of documentation and shipping requirements that will otherwise be an impossible task for customers who are not well-versed in importation, exportation, and logistics laws. They will also advise you how to move your products efficiently, as well as provide assistance with the requirements, costs, banking, and regulations. The most difficult part, international shipping, is also their expertise, that is why they are also well-versed in insurance, Customs documentation, bills of lading, warehousing, risk assessment, risk management, international payment methods, and non-vessel operating carriers. 1. What is the reputation of the freight forwarder among its customers? 2. How long have they been in the business? 3. How do they handle problems in transportation? 4. What is the company’s reputation among the freight carriers in Singapore? 5. How extensive is its network of local freight and international freight? 6. Can they be contacted through by customers and freight carriers through different means, such as a website, email, and phone? 7. What are the services they offer? How much does each service costs and do they charge a flat fee? 8. Will they handle document processing, miscellaneous paperwork and expenses, and freight carrier documentation and fees? 9. Do they provide cargo insurance? 10. Can they handle special requirement or services? 11. Do they have sea freight? If yes, do they have permission to transport cargo by ocean? 12. Do they have air freight? If yes, do they have permission to transport cargo by air? 13. What type of service does your company need? This could be door to door, port to port, or door to port. 14. What was your first impression of their staff when you asked them about their services? 15. What is the weight and value of the goods? Is it considered oversized? 16. How should the goods be packed? 17. If the goods are hazardous, what are the requirements for its transportation? 18. Does it need an export or an import license? 19. Where does your responsibility and liability to your cargo begin and end? 20. What are the terms of the supplier or buyer of goods? 21. Does the cargo need a combination of transportation services? 22. Is the company a member of a trade association or network? What all these items mean is that you need to understand what your requirements are so that you will know what type of services you will need.